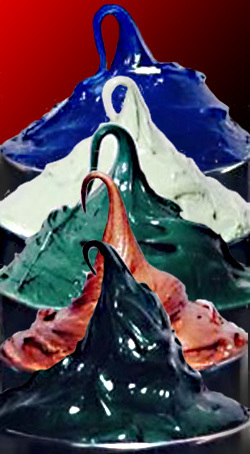 If it spins, slides or rolls it is very likely you need great quality grease. Primrose Oil Company takes grease very seriously as witnessed by our multi decade's long membership in the National Lubricating Grease Institute (NLGI) and having a Certified Lubricating Grease Specialist on staff. We make grease for a variety of applications: High load, high temperature, high speed, low speed, low temperature, synthetic or mineral oil, organic or inorganic thickener, high viscosity base oil or low viscosity base oil or even non-staining. What is your application need?